Info & Tips to help you with your project. Tile variation can range from high to low, from nearly matching, to “holy crap is that the same color?” tiles. For some the natural properties and unpredictable nature of clay, stone, and glaze is something desirable, and a part of the beauty that makes them so unique. The temperature outside may be different, the mixes may be new, the clay’s a little different, all of these things can have an impact on why your tile may have a variation from a sample. For others, it’s just not ideal, and not what they want. We have options available for both, and can steer you in the right direction for what you’re looking for. 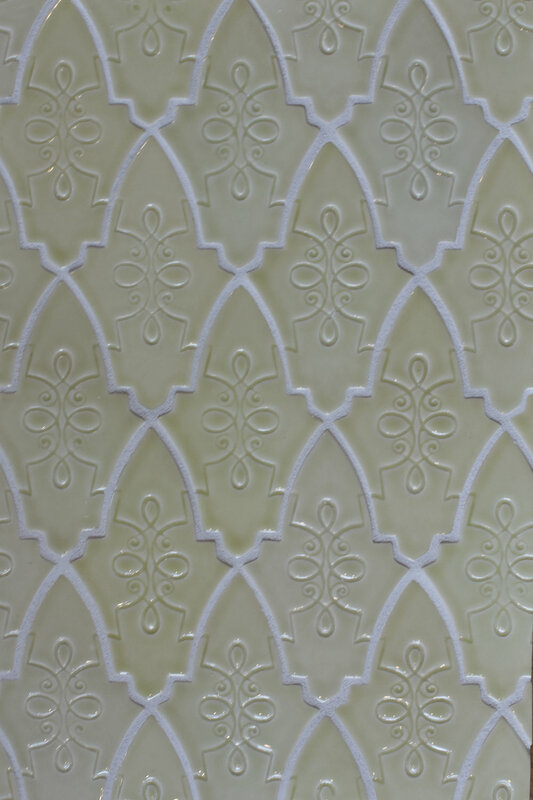 Here’s some help on how to predict the unpredictable: Tile Glaze Variation. 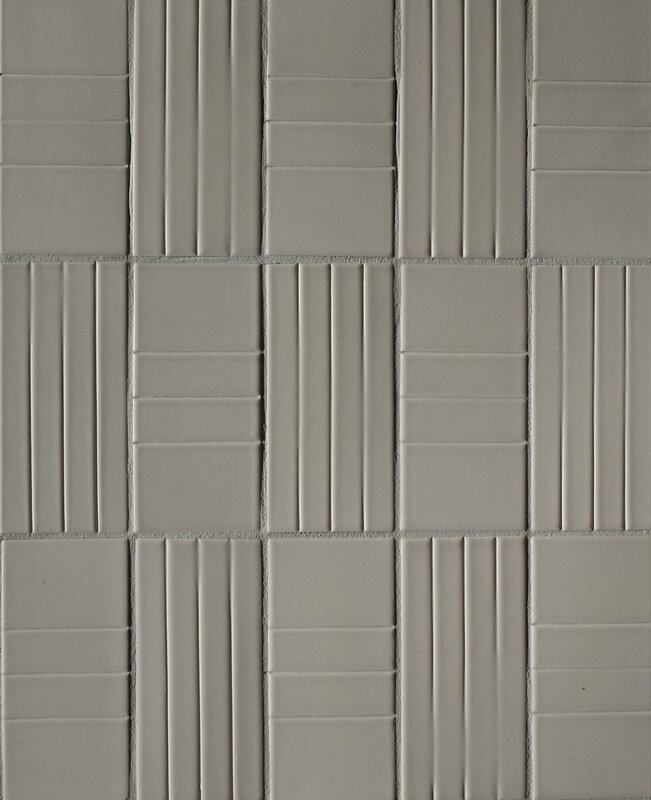 Variation can occur in ceramic, porcelain, and stone tiles. Here’s some examples of how different types of glazes may vary. Crackle glazes can have wide range of variation, from one tile to the next, or even one side of the tile to the other. Glaze pooling can cause some spots to be darker while others are lighter, and relief tiles emphasis that even more. We’ve found that the darker crackle glazes tend to have a bit more variation than the lighter, but this can vary from vendor to vendor. For a more realistic idea of how a tile's variation may come out, ordering a few sample pieces to show the range often gives an idea of how that glaze will vary. Gloss glazing is smooth and well, glossy. There are little to no crackles, some pooling depending on relief or plain field, and color chosen. Some tile companies will give a color rating, from V1 - V4, 1 being the lowest amount of variation, to 4 being the highest variation in which you can expect something like the small green square tile photo in this galley. Variation is different in glosses between vendors, the best way to get an idea of how much there may be in a color is to order samples. Glazes vary from batch to batch, the colors we have in our showroom may vary from the glaze mixed up in the factory this week! Matte glazes have a variation that varies from company to company. These tiles have no shine or reflection of light, often leaning towards a craftsman style. There are different matte glazes, some ranging high and low in the variation spectrum, along with some that appear to have more than one color in one glaze. We will do our best to prepare you for what level of variation to expect. But once again, we suggest ordering samples before placing an order! We can give you an idea of how much variation is in a color, and can direct you towards high or low variation tiles depending on what you’re looking for. Every batch is different, order SAMPLES, current batches may be different from the sample batch we have in our showroom. Four to eight weeks can be a long time to wait, we get that. 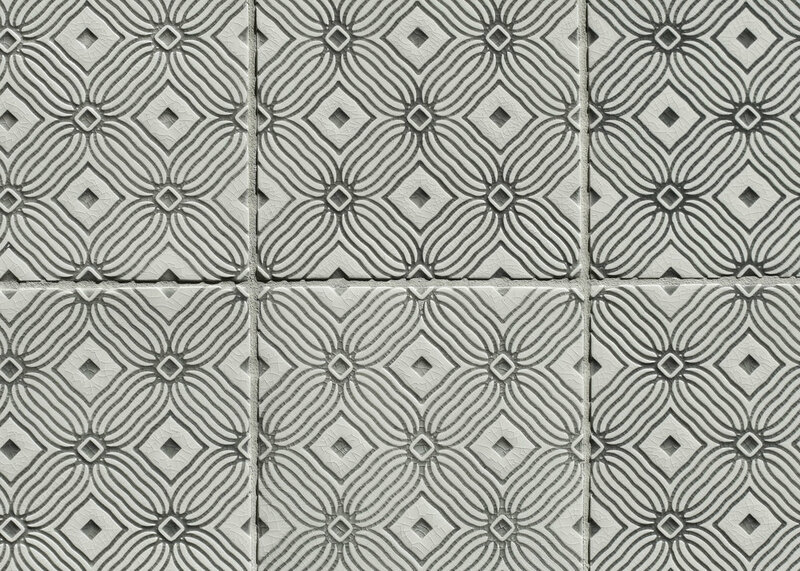 Comparing custom, handmade tiles to stocked, ready-to-go tiles are like comparing homemade, freshly baked cookies to store bought. They’re worth the wait. We’re here to give you a breakdown on what factors in to the lead-time of your order. For starters, when we give you an estimated lead-time, that is the general time it takes orders from the factory to be completed. That time is not always guaranteed, it can change depending on a factory’s current production flow. If you’re looking to get your tiles before a deadline, let us know and we can check on a factory’s current production time for a more accurate time estimate. Your lead time can also depend on the product and size of the project. Mosaics and hand painted pieces tend to take a bit longer than field tiles, having more steps and considerations that take place before delivering the final product. 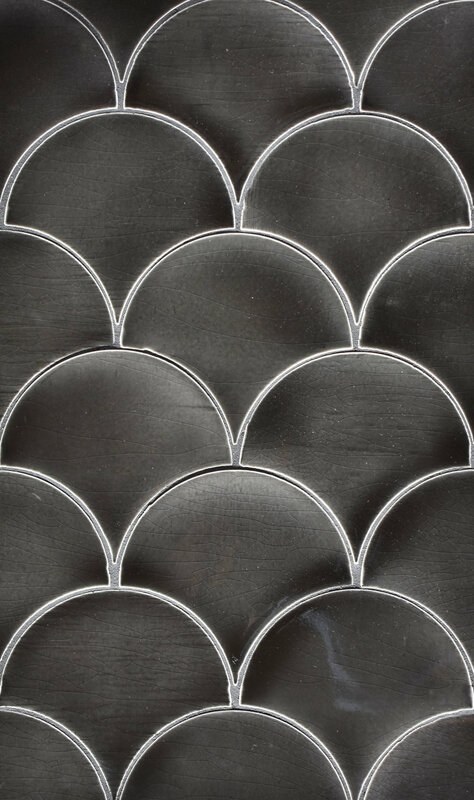 All tiles receive careful attention to details and craftsmanship, to make sure you receive the highest quality tiles. Once your tiles have finished their final inspection, they’re packed up and ready to ship! Ship time is not included in the factory’s lead-time, but we can usually give you a good idea of how long it will take depending on what factory and state they’re coming from. When we receive word that your tiles are ready, we’ll shoot you an email or phone call to give you an idea of when they'll be ready for pick up in our showroom. As soon as the tiles are in the shop you’ll be receiving an email or call to let you know. If you’d prefer to have them shipped to your home, let us know so when ordering so we can take that in to account. We know it’s hard to wait, we’re excited to see your tiles too! Hold tight, good things come to those who wait.